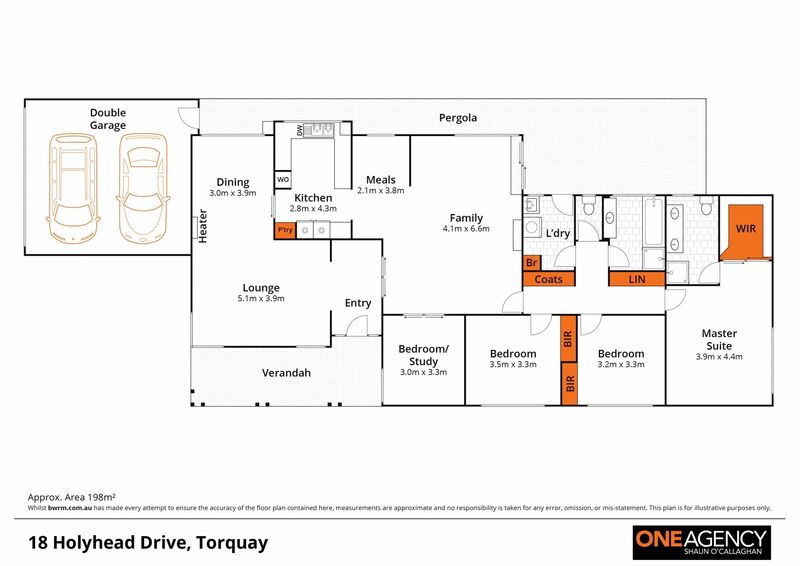 Located in a fabulous quiet location only one street back from Whites Beach, this timeless, well presented house is within close proximity to everything Torquay has to offer. 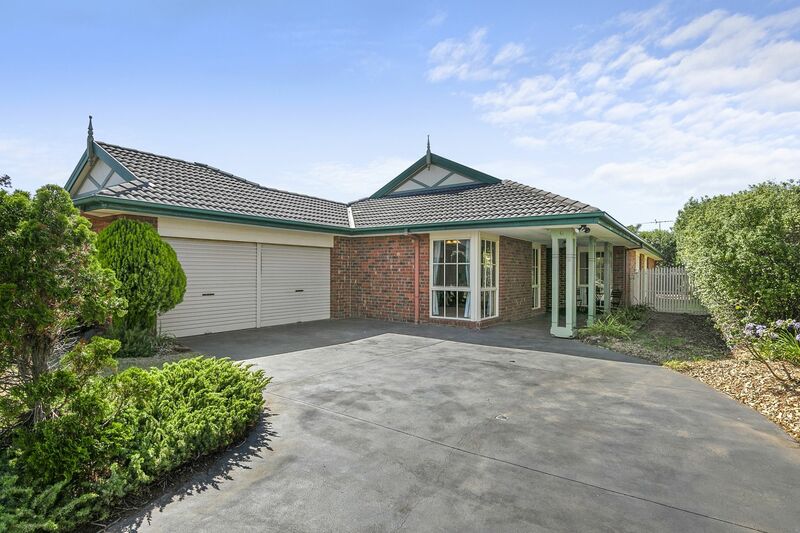 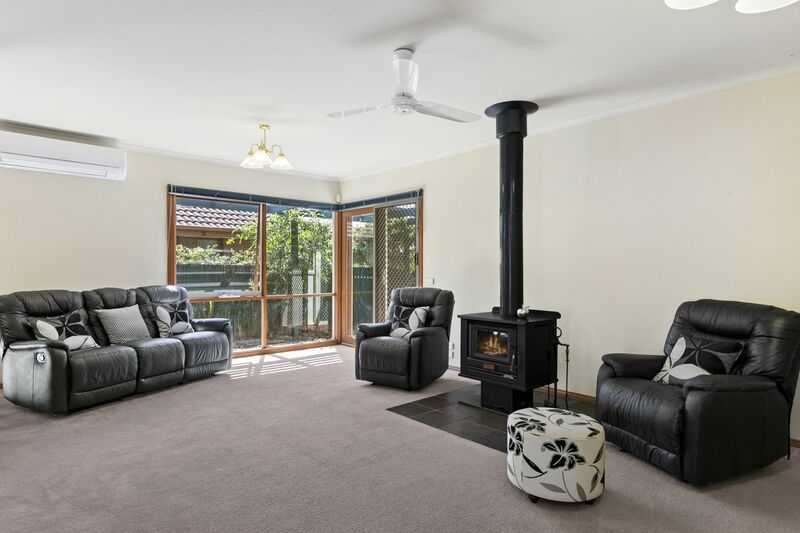 Comprising 4 bedrooms including desirable large master retreat with ensuite and WIR, this home has a large open plan kitchen with sunny breakfast nook overlooking the living area with freestanding wood heater plus split system heating/cooling. 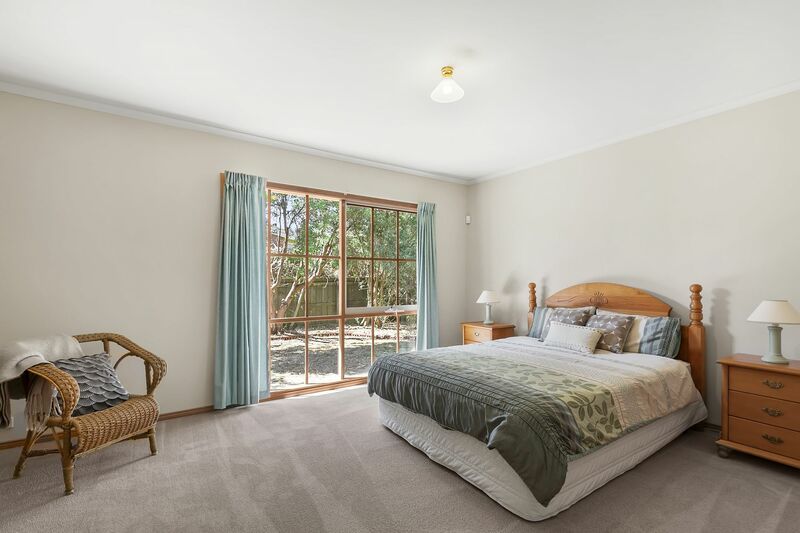 Well positioned large windows invite the morning sunshine into the east-facing living areas, with direct access onto the paved outdoor entertaining area. 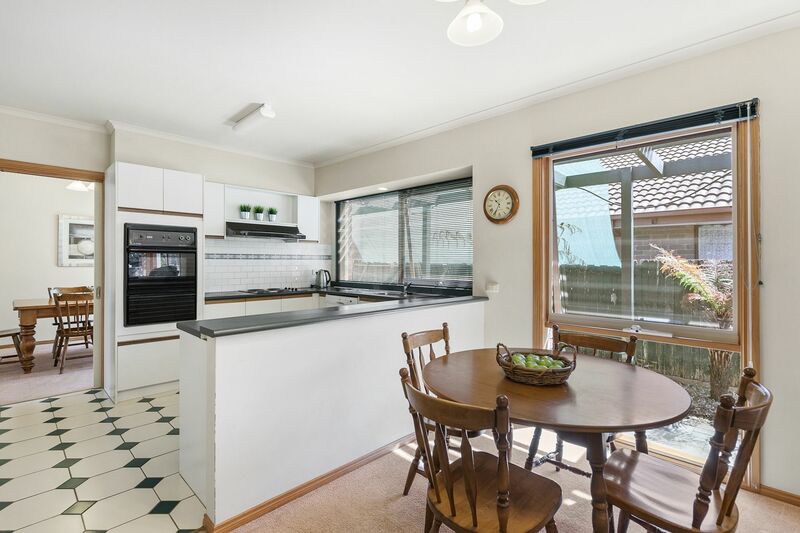 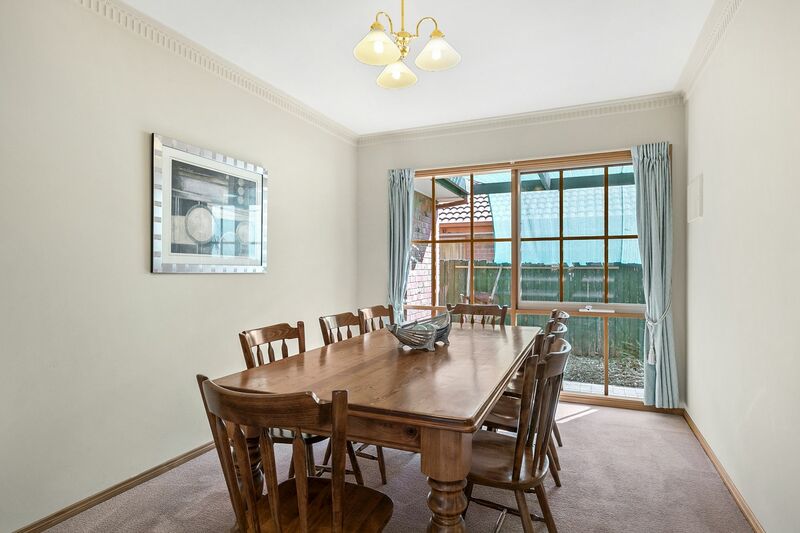 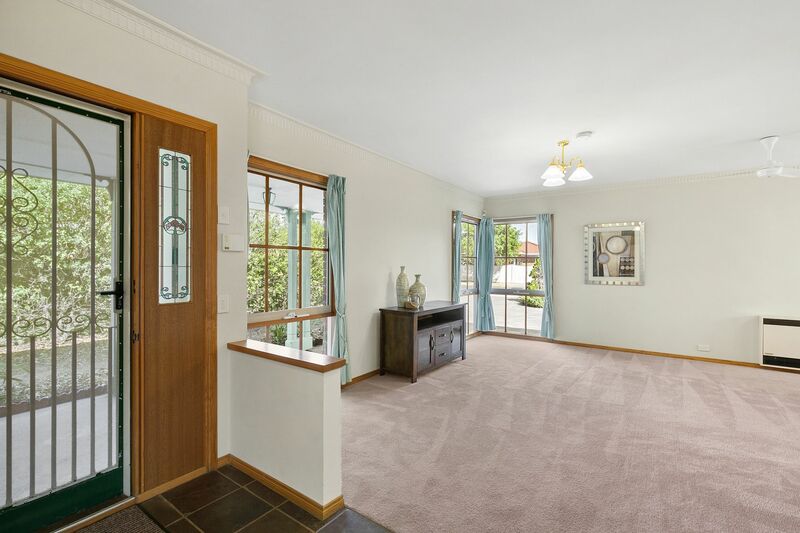 An additional formal dining/living area provides plenty of space to relax and enjoy the coastal lifestyle with the advantage of a double lock up garage, established gardens, ducted vacuum and security system. 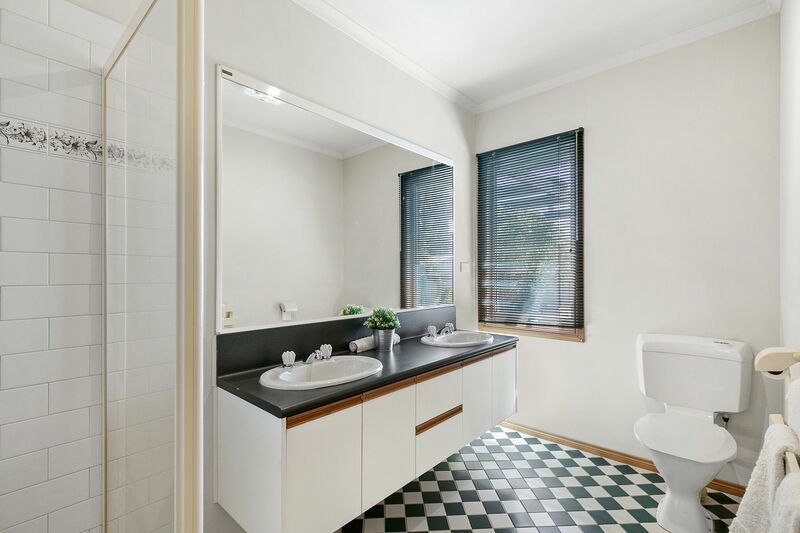 The hallway offers ample full height storage cupboards, and leads to a central family bathroom and adjacent laundry. 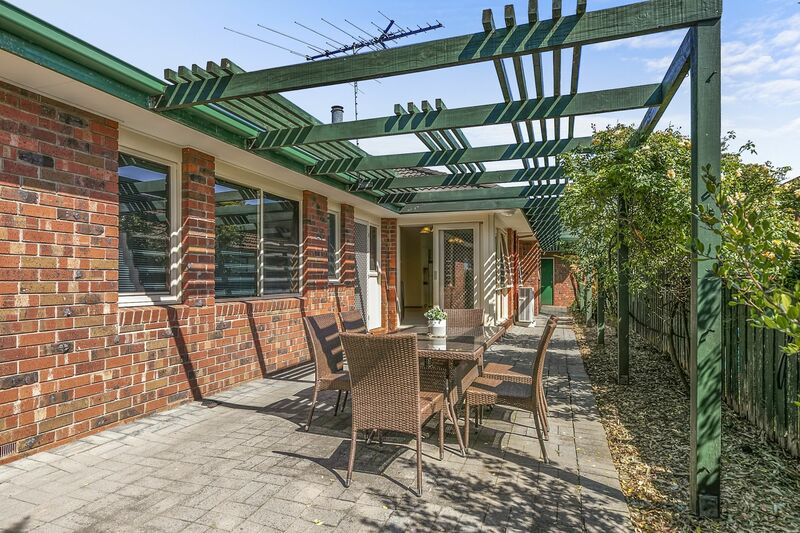 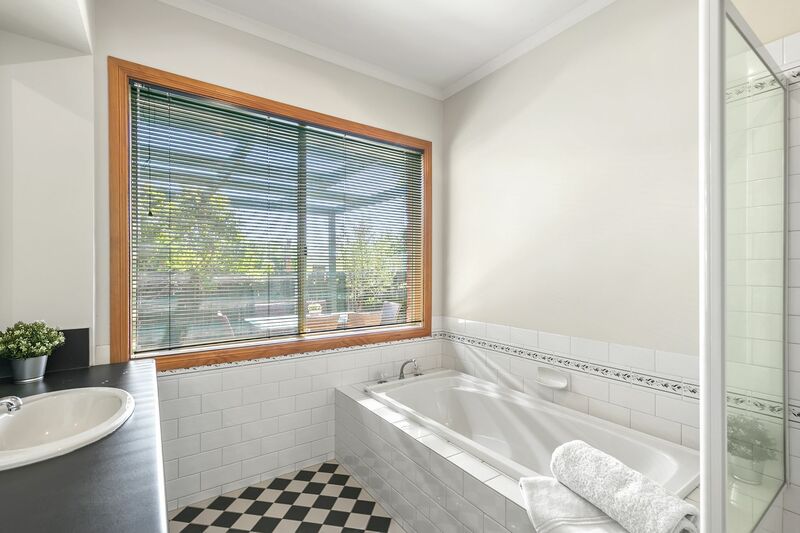 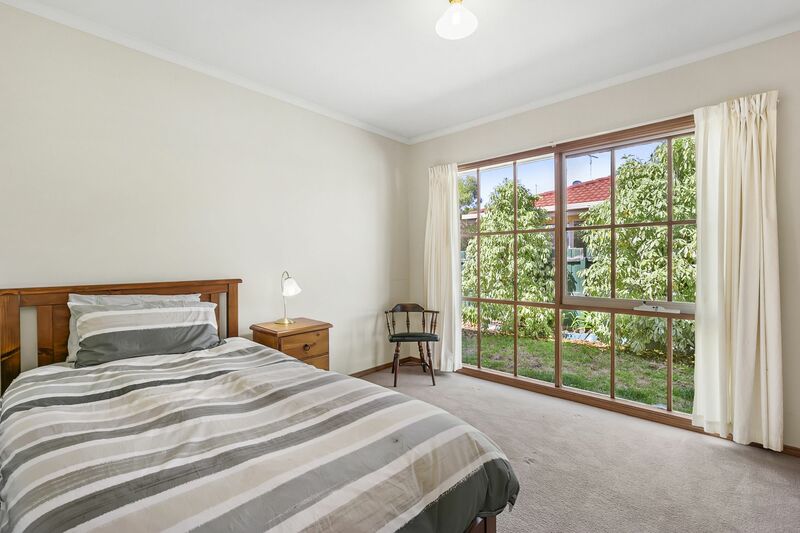 This 650m2 block offers spacious proportions and distinctive living and sleeping zones, and is a unique opportunity to secure an excellent lifestyle or investment property in a great location with low maintenance living, all within a few minutes of all shopping, restaurants and cafe's. 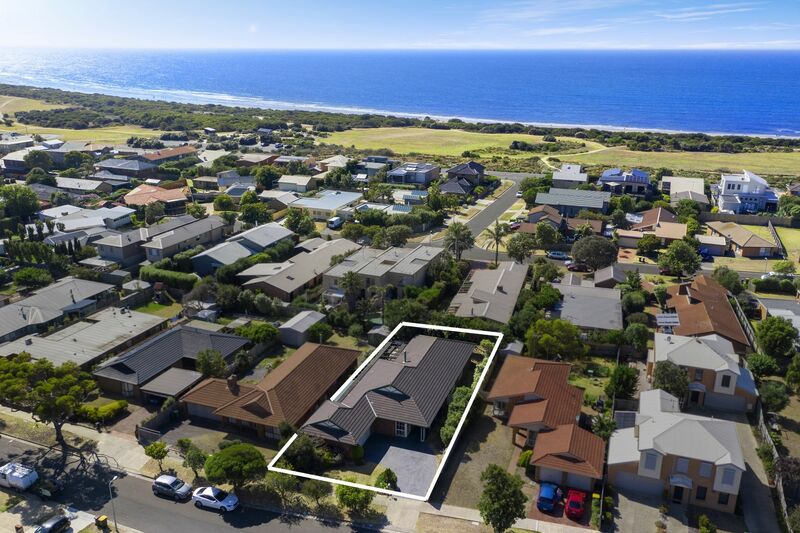 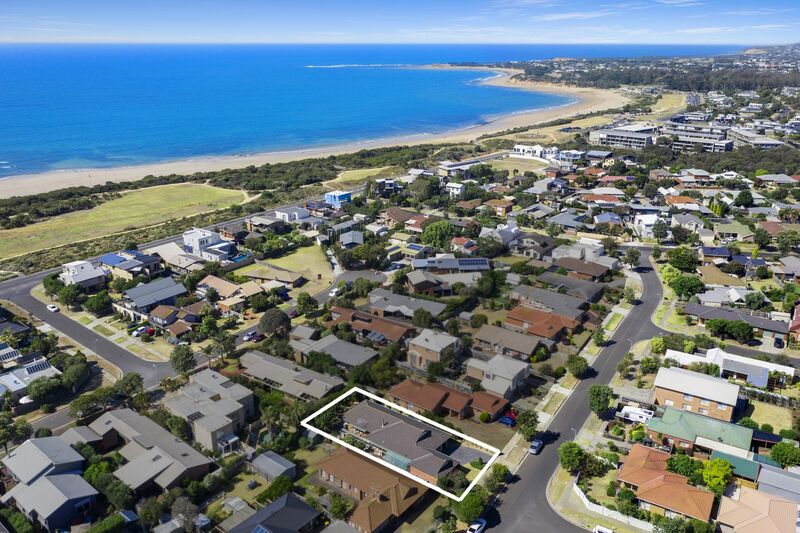 Potential for second storey to achieve sea views (STCA).